OpenVMS is a seasoned and robust operating system to run and protect your core applications. Anything that is sensitive and important to your company's operation deserves an operating system of this caliber. OpenVMS is 40 years of age now, its version 1.0 dating from 1977. Over all these years it has kept the lead in operational reliability and security, bringing many innovative technology concepts to the IT market. The OpenVMS clustering implementation is still unsurpassed, giving substance to the phrase: "OpenVMS, when downtime is not an option". It survived many host hardware technologies, starting with running the VAX, subsequently Alpha and later also Itanium. But hardware only lives that long. AVTware offers a solution for this dilemma by creating the hardware/software interface of your old VAX or Alpha inside the new X86 host, so you can simply run your existing OpenVMS installation without having to make changes to it. An elegant and inexpensive solution to your problem. This is valid for all OpenVMS versions, VMS versions from 4.3 through 8.4, depending on the hardware model being emulated. As long as it runs on your VAX or Alpha, it will run on the virtual equivalent AVTware creates. Especially older versions of OpenVMS can contain layered products or third party software like databases and custom(ized) applications that are not supported in newer versions of OpenVMS. 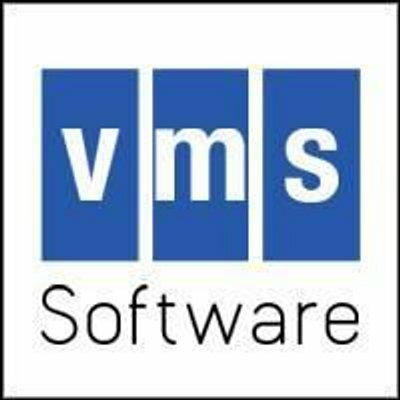 AVTware cooperates closely with VMS Software Inc (VSI) to make sure that newer VMS versions from VSI run flawlessly on the AVTware products. 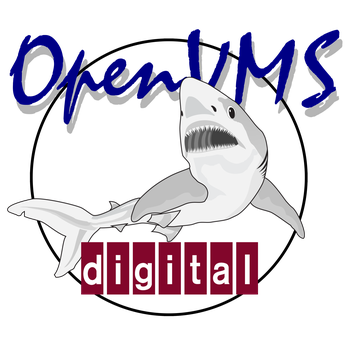 This allows the owners of OpenVMS installation to move to the VSI version of the OpenVMS product, having the benefit of getting active support on OpenVMS again.